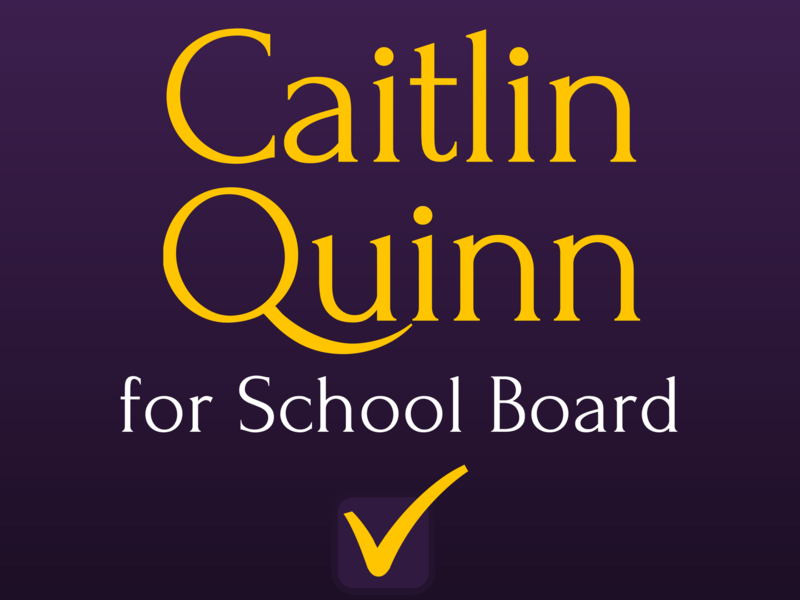 It’s never too late to endorse Caitlin! Want to see your name on this list? Endorse Caitlin!